On a long drive over the holidays, I listened to the podcast of “On Point” host Tom Ashbrook’s recent interview with the poet and author Jay Parini. 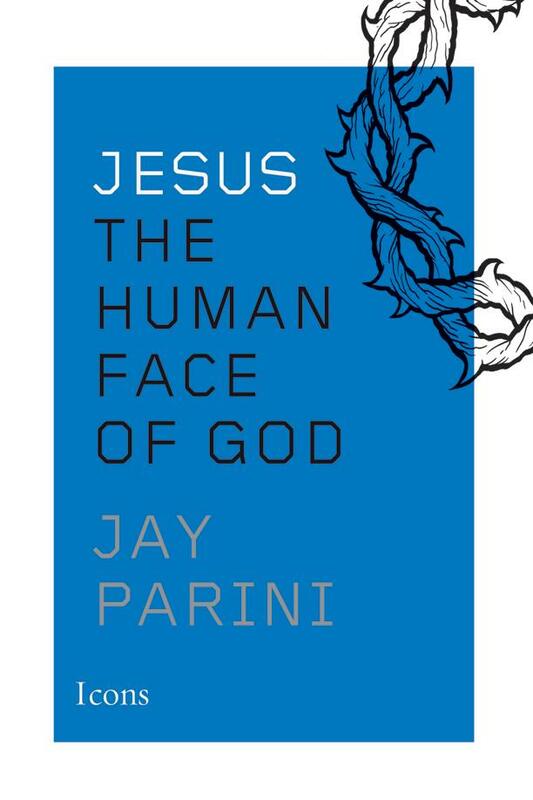 The subject was Parini’s new book, “Jesus: The Human Face of God” (Icons). I was fascinated. Here was someone who described himself as a believer — an Episcopalian, the denomination of my youth, no less — who spoke of Jesus and Christianity in terms of myth and metaphor rather than as some sort of rigid, literal reality. I wanted to see how he brought the seeming contradictions of belief and mythology together. Unfortunately, the book itself does not quite live up to the promise of Parini’s conversation with Ashbrook, mainly because he tries to have it too many ways — starting with what it means to be a believer. “In its Greek and Latin roots,” he writes, “the word ‘believe’ simply means ‘giving one’s deepest self to’ something.” And he quotes St. Anselm: “For I do not seek to understand so that I may believe, but I believe so that I may understand.” To my way of thinking, that is putting the metaphorical cart before the metaphorical horse. My principal unease with Parini, though, is that he writes about “remythologizing” Jesus without quite doing so. On the one hand, he suggests that the miracles Jesus performed and his resurrection are not meant to be taken literally. On the other, he does not rule out the possibility that they actually did happen. Parini doesn’t seem to think it matters all that much whether Jesus came back from the dead metaphorically or materially. Yet to me that’s the most important question. I say that in full awareness of my own intellectual limitations. Like most people who were educated in a Western context, my thinking tends to be binary. My attitude toward religion is that it’s either literally true or it isn’t; and since it almost certainly isn’t, then it’s something I needn’t trouble myself with. Mind you, I have no patience for Christopher Hitchens-style atheism, and I’m intrigued enough by the whole notion of spirituality to attend a Unitarian Universalist church. But belief to me is a state of mind, based on provable facts, and not something I would give my “deepest self” to in the absence of such facts. Still, there is much to recommend in Parini’s short biography. Parini is a warm and humane guide to the life of Jesus and the early roots of Christianity. He is especially valuable in explaining Jesus “the religious genius” who synthesized Jewish, Greek and Eastern ideas, especially in the Sermon on the Mount. Parini’s learned exploration of Jesus’ moral and spiritual teachings transcends the reality-versus-metaphor divide. If you’re looking for answers, then “Jesus” is not for you. There are none, and Parini doesn’t pretend otherwise. But if you’re interested in a different way of thinking about Christianity, then Parini’s brief guide is a good place to start. A loose, funny and partisan SOTU. But will it matter?